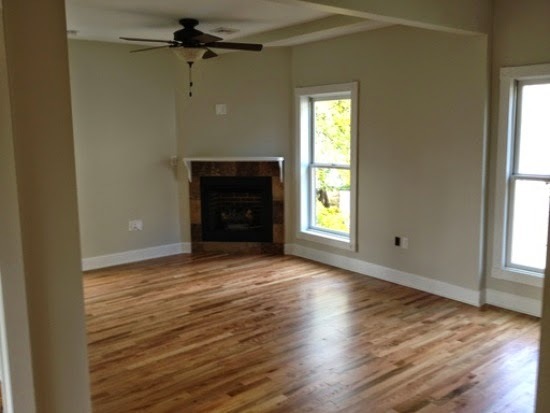 Windham NY house painting testimonial from a Kellogg's Painting client. 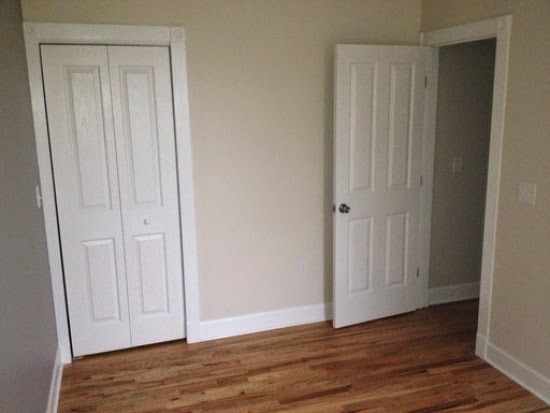 These are two different kitchens freshly painted in a Hudson, NY apartment building. 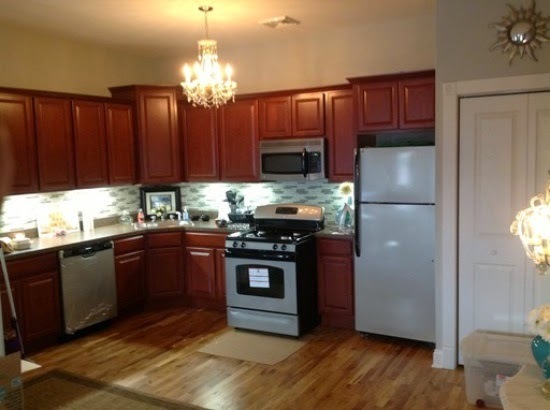 The kitchens have been painted by Kellogg's Painting Contractors. 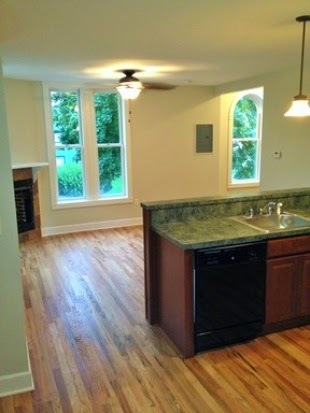 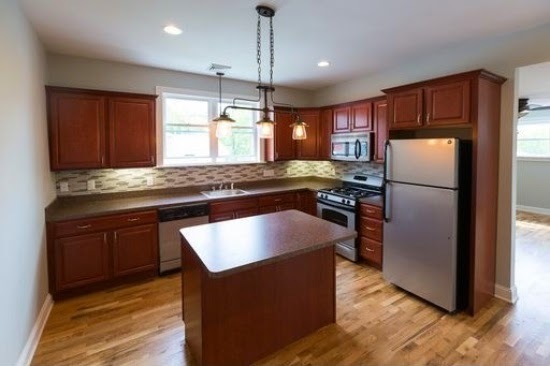 Our professional interior home painters painted the ceilings, trim, doors and walls in these kitchens. 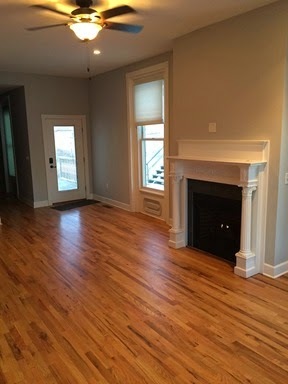 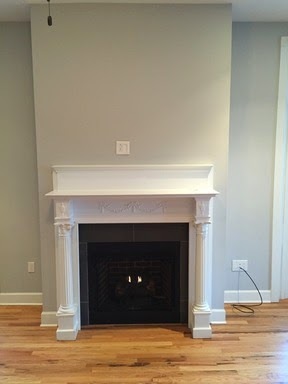 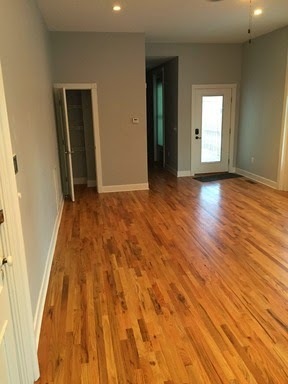 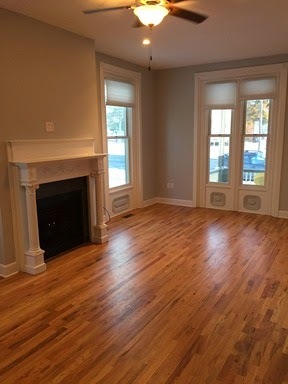 If you need a professional Hudson, NY painting contractor and house painter for your property visit us on the web or call us today 518.965.0720.